Aug. 5 is primary election day in Michigan, and across all media channels, you can find criticism of who is on the ballot and who isn’t on the ballot. On Stateside today, Jack Lessenberry and Nolan Finley talked about why our best and brightest do not run. 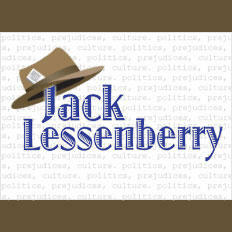 Jack Lessenberry is Michigan Radio’s political analyst. Nolan Finley is editorial page editor at The Detroit News. “We really aren’t sending the best and brightest to our capitols, whether it’s Lansing or Washington,” Finley said. He added that when he talks to some of the people running for office, and even those who may ultimately win, there is a great deal of mediocrity among the candidates. Finley says the leadership pool is really shallow, and the promising leaders don’t have enough time to develop with short term limits. Lessenberry said there are some who are not running for office who are qualified because it is too much of a hassle and costs too much. He added that redistricting deters potential candidates as well. Lessenberry said he lives in a state senate district that is overwhelmingly Democratic, and there are good Republicans there with good ideas. However, the Republicans never run because they know they could never win in a Democratic district. “If you live in Holland, Michigan, say, you could be Franklin D. Roosevelt, you could be John F. Kennedy, and you would have no chance being elected as a Democrat,” Lessenberry said. “You know, people have these grand ideas – 'I want to make a difference, I want to change' – and the reality is so little is getting done today, so little is getting changed because of the dysfunction of our institution,” Finley said. Read Nolan Finley’s article in The Detroit News here and Jack Lessenberry’s article about female candidates in Michigan here. Unless you’ve been trapped in a coal mine, you may have noticed that this is an election year. We’re less than two weeks from Michigan’s statewide primary. Once we get through that, we may have a few weeks before the airwaves are again dominated by commercials for various candidates for various offices. I’ve been telling you about some of these, and I expect to be talking more about them before November. 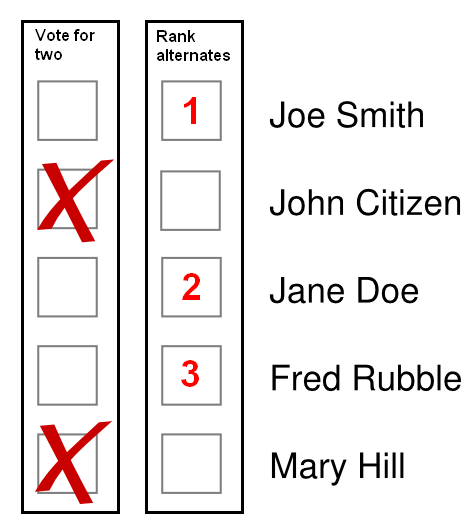 But I was thinking that three of the most potentially interesting leaders in the state are not on the ballot this year. They are all women, all young, charismatic, intelligent, competent and highly educated. They also all happen to be Democrats, but that is almost a coincidence. Republicans have some rising women leaders as well, two of whom, Lisa Posthumus Lyons and Tonya Schuitmaker, are running for reelection to the Legislature.